I cannot thank you enough for the attention and detail you gave me in analyzing and giving of the cortisone shots. Went for two walks today pain free. Shake and a hug to a great doctor who cares! Excellant facility. strongly recommend Dr.Khan. Excellent service. Dr .Khan is a great communicator and is very empathetic to the client. I am very pleased with the results. I haven't felt this good in 15 years! Thank you! Doctors were professional and pleasant. Procedure was quick and painless. Excellant- Pam and Sheila are very willing to answer any questions, never felt rushed. Dr Khan was great, took the time to explain everything and answer any questions. Received a follow up call to see how I was feeling, which is unheard of. Dr. Khan and Syed, the ultrasound technician, were both fantastic. Our daughter required a cortisone shot in each hip and she was extremely nervous about it. Everyone tried so hard to calm her and relax her. Dr. Khan and Syed were amazing. They were kind and patient and funny, as well as professional and smart. They took their time and explained everything about the procedure to her. They tried their best to keep our daughter distracted, while at the same time, telling her what they were doing. I was so impressed with both of them--their bedside manner and the way they worked together to administer the shots. Afterwards, my daughter asked several questions which they answered clearly and patiently. At some doctors' offices, I feel as if I am being rushed, but here, we felt very much that the doctors were interested and eager to help in any way they could. I would definitely recommend them both. And also, Pam, the receptionist, was as helpful as could be, and never seemed to grow impatient with our questions and concerns. Thank you to the whole team for everything you did. Service very professional and much concern for patient. My experience has been wonderful and thanks to Dr Khan I have been able to walk pain free ever since. I had the PRP injection for my hip. I wouldn't have been able to go on my trip if I didn't do this treatment. I wouldn't hesitate to do the treatment again. I've been telling my friends about it. Best money I ever spent. 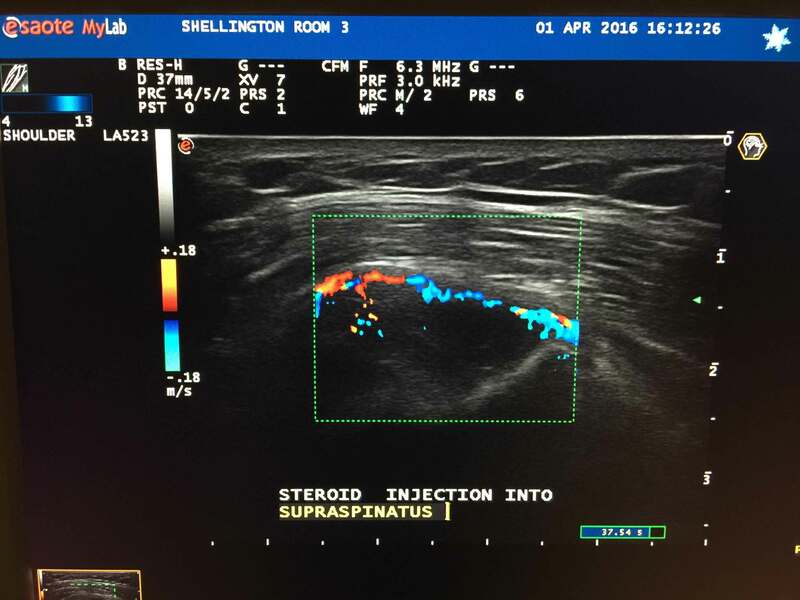 Ultrasound-guided injection of steroids, hyaluronic acid, and autologous Platelet-Rich Plasma (PRP) for injured or damaged joints and tendons. The Joint Clinic is a precision therapeutic joint injection service performed by our professionally trained physicians. These are primary care physicians who are highly experienced injectors who inject a wide variety of joints, tendons and ligaments using the latest technological therapeutic interventions. Where indicated, highly precise injections are performed under ultrasound guidance with real time doppler imaging allowing direct visual feedback to the physician and the patient showing the product being injected precisely where it is needed. 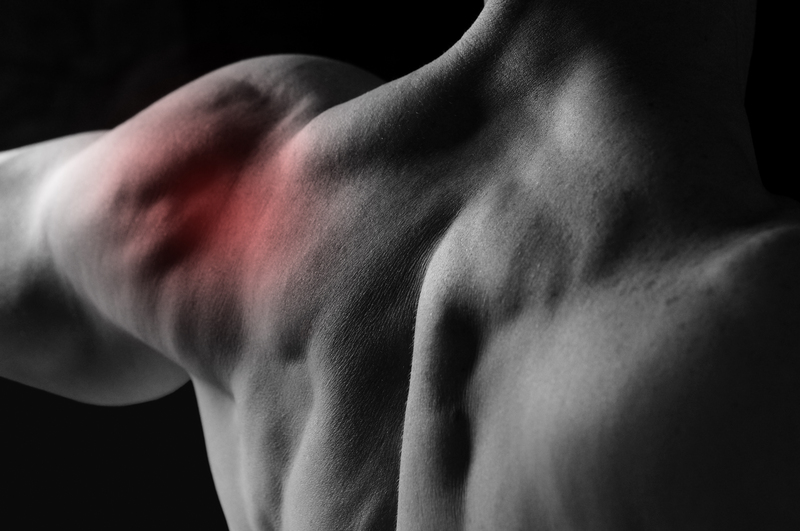 Using a wide variety of treatments from injectable corticosteroids, hyaluronic acid-based joint injections, and platelet-rich plasma injections, the Joint Clinic works in partnership with physiotherapists, chiropractors and massage therapists to give tangible traction to a professional rehab treatment plan. Most treatments are covered by OHIP, private pay, as well as third-party insurance plans.